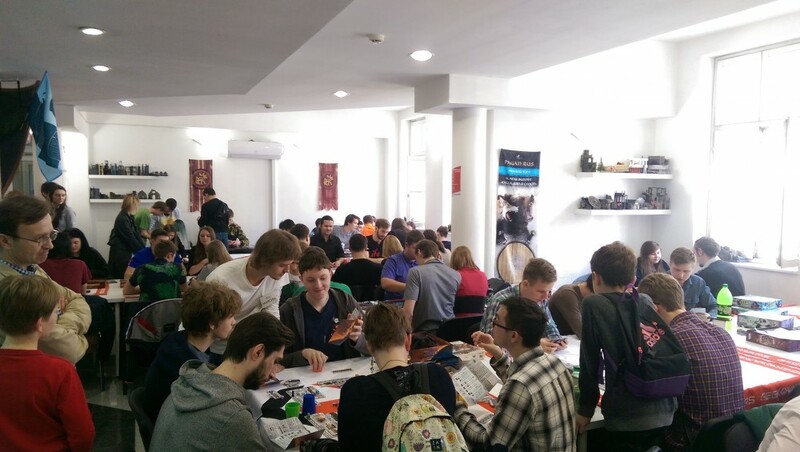 For the first time in Russia, in Moscow there was a International Tabletop Day! Thanks to Aleksey Zuykov (the biggest boardgames Youtuber in former USSR), who organized a celebration of 5 years of his channel and registered that event through the ITD! 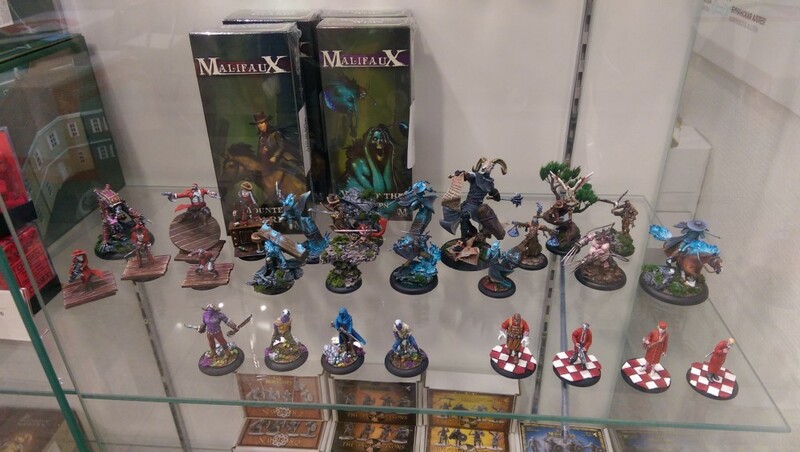 There was 200-300 guest through the all day, and more than 30 people (actually I lost count as there was a LOT of people) who were interested in Malifaux, asked questions, listened to my stories about lore, played demo with me and my assistants and of course bought some Malifaux! Our community is growing! All hail the Guild! 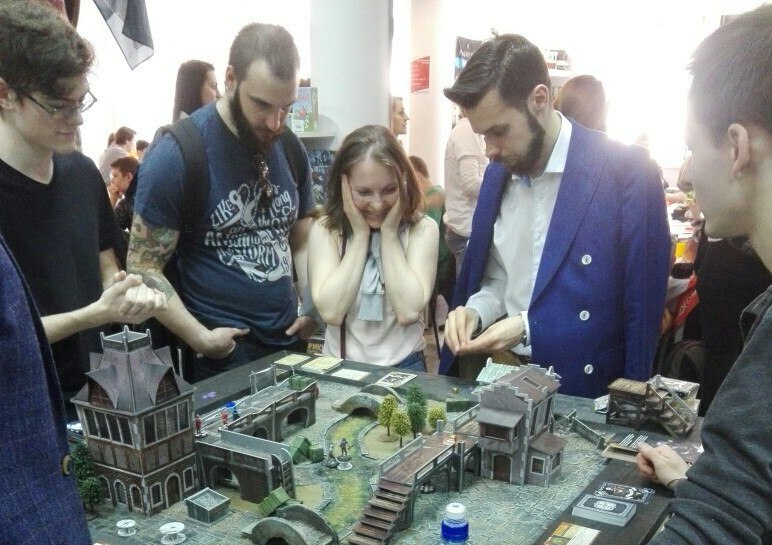 My favourine picture, with me and enthusiastic girl, I call it: "This is how people react to Malifaux!"